FM was a progressive rock band from Toronto, ON that released their first record "Black Noise" in 1978. "Black Noise" was reissued on CD a few years ago but up until now the rest of the catalog was unavailable digitally. The band is now reissuing their 4 classic period albums on remastered CD's. These records are some of my favourite Canadian Prog Rock from the period. 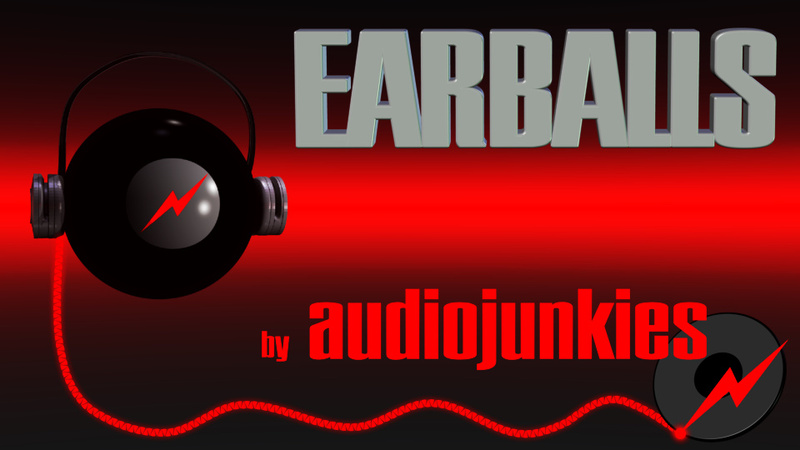 From the creators of the audiojunkies 60 minute podcast. © 2012-2013 audiojunkies™. Simple theme. Powered by Blogger.